Does the law recognize Internet reporters as ‘real’ journalists? Almost as soon as people started reading news on the Internet, a debate sprung up – is an Internet-based journalist a “real” reporter or not? In Arkansas, at least, that question was largely answered in 2011 when Gov. Mike Beebe signed Act 799 into law (you’ll find that codified at A.C.A. § 16-85-510). That law extended the Internet shield law to television and Internet-based reporters. In other words, reporters and editors do not have to reveal news sources to grand juries or other authorities unless it can be shown the article in question was produced in bad faith, with malice and not in the interest of the public. Before going too much farther, it is important to point out that an Internet-based journalist – Managing Editor Michael Tilley of The City Wire (TheCityWire.com) – was one of those movers and shakers that pushed for the bill to get passed. Tilley sent a formal request to Se. Jake Files (R-Fort Smith) asking that the allegedly vague shield law be expanded to explicitly cover online publications. Act 799 was the result. A problem with shield laws for journalists is that they are not uniform as each state has its own. 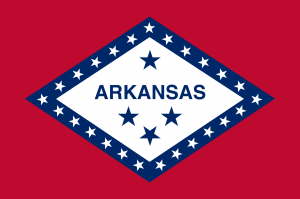 Arkansas has one that is pretty darned comprehensive and we should feel good about that. Those groups that can take advantage of shield laws are generally viewed as legitimate, so including Internet-based publications in Act 799 was quite the coup for online journalists. There is no federal shield law, but that could change in the near future. About a year ago, the Free Flow of Information Act (S.987) was discussed in committee and has languished since. The bill has been around in one form or another since about 2008 and has been somewhat controversial. Sen. Dianne Feinstein (D-Calif.) has been adamant about the need to deny the shield law to a good number of Internet-based reporters, thus pointing to a federal law that could offer those journalists less protection than the Arkansas law. If a federal shield law does pass, then, which one will apply to Arkansas reporters? Will the state one apply to state courts while the federal one deals with those courts? Will the federal law trump the Arkansas one? Here’s something else to consider. 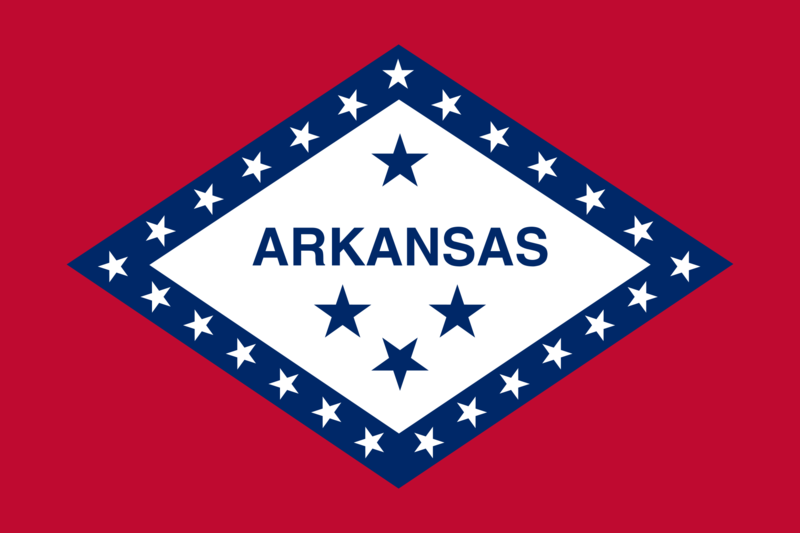 The Arkansas law is fairly straightforward, while the Free Flow of Information Act is brimming with the federal complexity we’ve all come to love. The shield is pretty comprehensive when it comes to civil matters, but a bit thinner when we’re talking about criminal cases and darned near nonexistent when it comes to matters of national security. And that last bit is more than a bit troubling. We’ve seen the term “national security” defined quite broadly over the years to the point where it can be stretched to cover almost anything. So, we’ve got a pretty good shield law in Arkansas that covers all journalists regardless of whether they are online or more traditional in nature. Let’s hope the federal government doesn’t mess with it. This column was authored by Ethan C. Nobles and originally appeared in the Dec. 9, 2014, edition of the Daily Record in Little Rock.